Take convenience and efficiency to the next level with a whole home automation system that incorporates wireless shade and light control throughout your entire home. 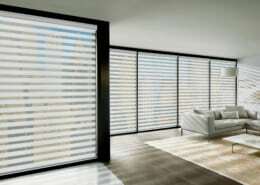 These systems can control shades individually in each room, and provide you with total control from a centralized keypad. 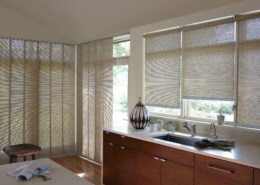 Our automated window covering systems from Somfy, Hunter Douglas and Mecho Shades can be interfaced with any home automation system such as Lutron, Control 4, and many others. Put simply, home automation describes a system of networked, controllable devices that work together to make your home more comfortable, customized, efficient, and secure. You “speak” with your automated home through a remote control or smart device. Homes that have a high degree of automation often have all of their automated devices accessible on one device, making it truly easy to control your home with the touch of a button. The range of controls that you have over your automated devices range depending on the purpose of the device. Some controls allow you to turn a device on or off at a specific time, while other devices may be triggered by some external events. 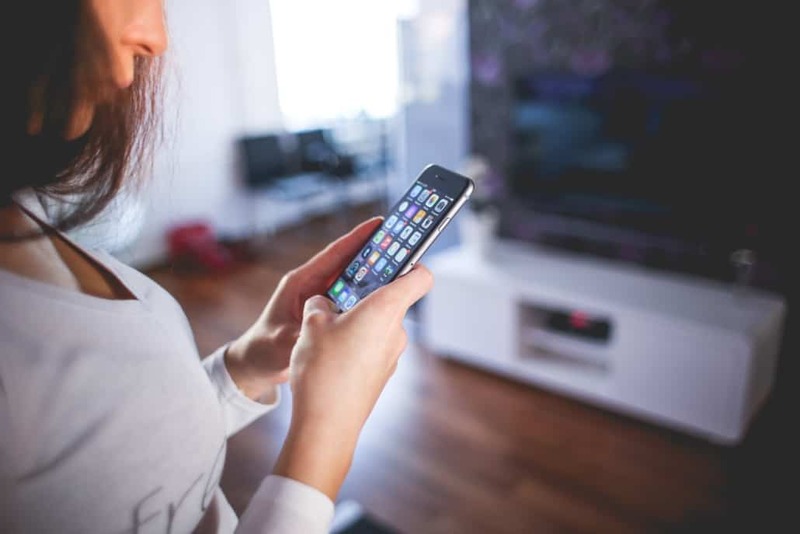 You probably live with a number of automated devices in your home already: automated devices include thermostats and other heating and cooling devices, alarm systems, lights, blinds and shades, and even audio systems! While a truly automated home might have all of the above (and more), the good news for today’s consumer is that you have the ability to pick and choose the aspects of home automation that are for you. Not a gardener? Then automated sprinklers might not be up your alley. 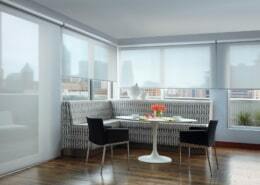 The established host or hostess who likes to set the tone of the evening just right, might rank motorized shades or blinds at the top of his or her list. Whatever your needs and preferences, now is an exciting time to be involved with the home automation field. In the past, automation was something that only commercial buildings and the highest-end homes could truly take advantage of. 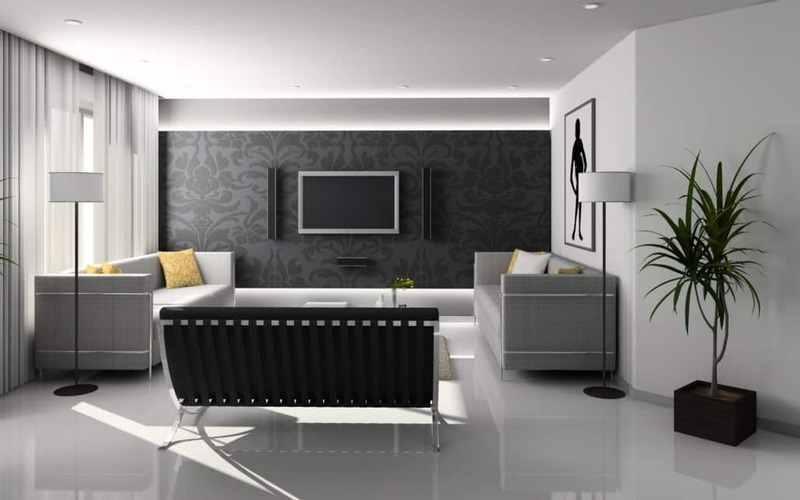 However, advances in technology and an increased demand for these technologies scaled for the home mean that, finally, home automation is within reach for those consumers who wish to create a truly smart, intuitive home. Picture this: you’ve just arrived at work. Suddenly, you begin to feel that old, familiar, anxious pull. Something’s amiss. Did you leave the stove on? Is the door unlocked? Is the dog roaming free in the house rather than locked up safe in her kennel?! If your home isn’t automated, you may feel that you have no other options but to pack up and go home to turn off the oven/lock the door/lock up Muffin. But, an automated house has your back. From the convenience of your smartphone or tablet, you have the ability to investigate and rectify all of the above scenarios. Check the status of common kitchen appliances, lock and unlock the doors, even peer in on the pets (or your children!) via surveillance camera to make sure thing everything is copacetic at home. In addition to making it easier in the event that you have a memory slip, home automation can simply make your home run better. Take, for example, automated thermostats. There are several popular and well-respected products on the market today that allow you to control the temperature of your home remotely. If no one is going to be home, you set the temperature low. Coming home at 6:00? An automated thermostat will allow you to tell the heat to switch on at 5:00 so that by the time everyone arrives, the house is toasty warm. In fact, today, there are some automated thermostats that are so smart, they can even begin to learn your habits and predict what you’ll want in the absence of specific directives from you! A smart home is one that anticipates your needs, even when you aren’t there. We have already talked about devices that turn your heat on when you need it, but now let’s take a moment to talk about something that goes beyond simple creature comforts. The security of your home is probably one of the most important things about it. Home automation can make a secure home even more secure. Let’s say, for example, that you have houseguests for the weekend. Wanting them to have the freedom to come and go, you provide them with a key for the duration of their stay. While those house guests wouldn’t be likely to use the key for nefarious reasons, what if they mistakenly forget the key? Rekeying your locks is expensive, but not doing so could put the safety of your home at risk. An automated locking system can do away with all of that worry and expense. Instead of handing out physical keys, keyless entry systems on your home allow you to provide guests to your home with a code. Once they no longer need access to your home, you can simply delete the code. This is just one example among many of how home automation can increase the security of your home. Consider this: In an effort to reduce energy bills, you turn the air conditioning off during the summer when nobody is home. You might have a few warm hours after your return home while you wait for the house to cool down again, but then you realize that your windows have actually been working against you all this time. 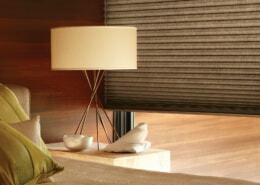 When your shades or blinds stay in the same position all day long, they let the sun in to heat up your space. While this is a plus in the winter, it is a definite negative in the summer, when you have to drop the temperature down that extra seven degrees. 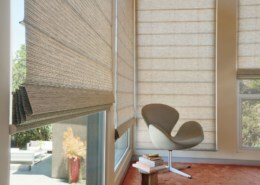 Instead of allowing Mother Nature to heat things up in there, schedule your blinds to raise and shut in time with the sun. 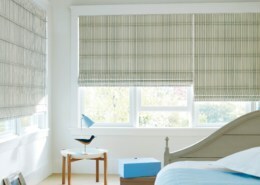 In the summer, shades down at the peak of the day and in the winter, shades up when you need all the help you can get.